Australia’s Will Power won the 2018 Indianapolis 500 on the same day fellow countryman Daniel Ricciardo won the Monaco Grand Prix, putting Australia in the centre spotlight of the global motor racing world. 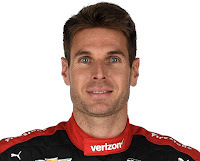 Will Power is virtually unknown in Australia, but very much respected in American motor racing, not only for his historic victory, but also the fact that he and his three closest competitors were all running on badly-worn tyres. 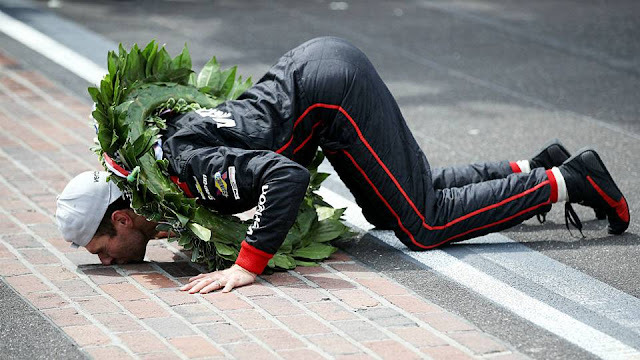 He's also famous for having suffered a broken back in a previous Indy car race in 2009. 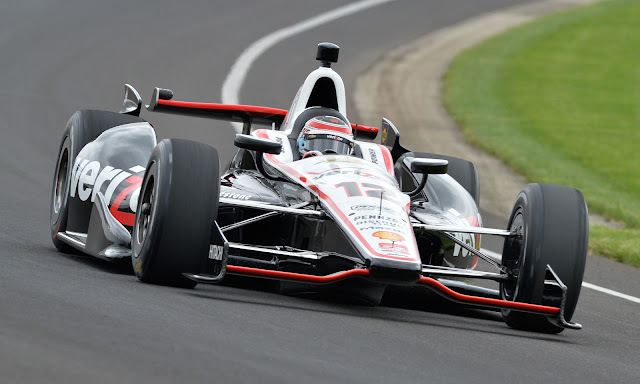 But last Sunday Power’s tyres just happened to be less well-worn than the other three, and he grabbed the lead with only four laps remaining, and greeted the chequered flag just three seconds ahead of Ed Carpenter who started from Pole position. This win is a fabulous career highlight for Will Power who has competed at Indy many times, and many times faced disappointment. However, last weekend Will's incredible grit and determination paid off – big time! JAGUAR - CAN IT REMAIN A 'CAR' COMPANY? MERCEDES-BENZ X-CLASS TRUCK. THE BACK STORY. PSA PLATFORMS? STRATEGY GOOD; ASSEMBLY QUALITY? WHAT A COMBO - CHAMPAGNE & COMPETITION! THE BEST MAN FOR THE JOB?